“Fire in the hole! 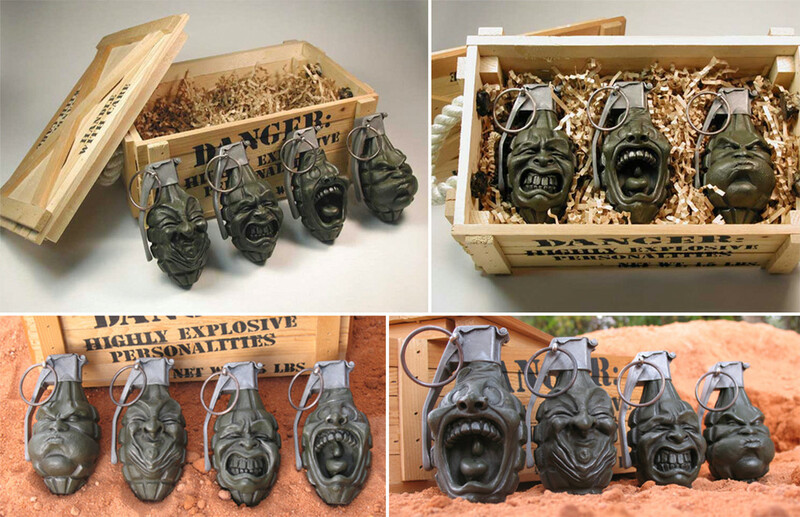 Pull the clip and toss the grenade.” Explosive Personalities was a product design and development concept that a partner of ours and I produced a number of years ago. There were several different unique things they could do, but most importantly they made you laugh.